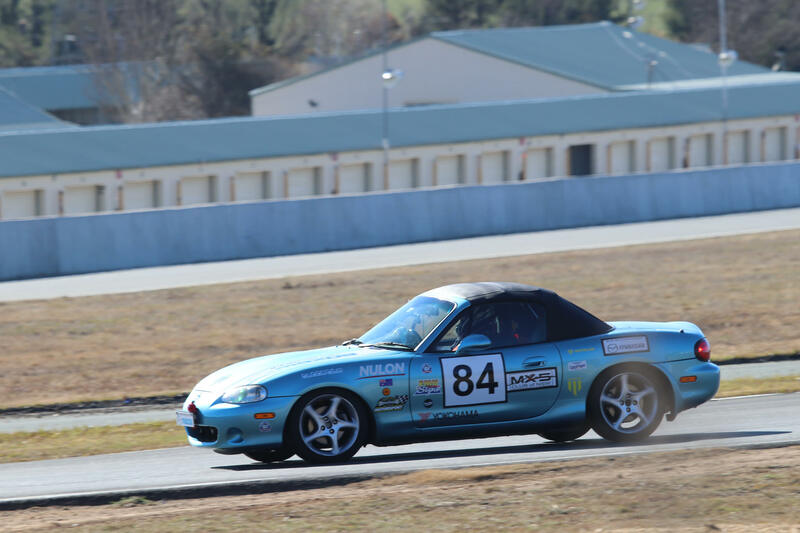 There’s a few things in planning for Motorsport in the MX-5 Club in the coming year. I’m going to talk about two of them here. At the moment, the competition year is 1st July to 30th June. No-one I’ve talked to really knows why this is – it just is… It sure makes life confusing though, especially for the Competition Secretary, so we will move to a calendar year competition calendar in 2020. That means that the current competition year will run to December 31st 2019 – 18 months. In that time we won’t make any changes to the competition classes or rules. Between now and June 30th 2019, we will however be reviewing the class structure we will use in the 2020 MX-5 Club motorsport championship. Proposals have been made for a fairly comprehensive overhaul of the classes we use, and others may be put forward in the future. So, between now and the 30th June next year, a technical review committee chaired by the Competition Secretary will review and debate any proposals presented to this committee for changes in the classes or rules for the championship, with a view to arriving at an agreed set of classes and rules for the 2020 competition year. On the 1st July 2019, the finalised classes and rules will be published on the Club website. The 6 months between 1st July 2019 and 1st January 2020 is obviously to give Club competitors time to update their cars, save up for new tyres etc. Membership of this technical review committee is open to any member of the MX-5 Club of NSW who has an interest in motorsport. The committee members we are looking for would ideally be active competitors in Club track days, but any Club member with good ideas to contribute is welcome to participate. To join this committee, please email competition@mx5.com.au.